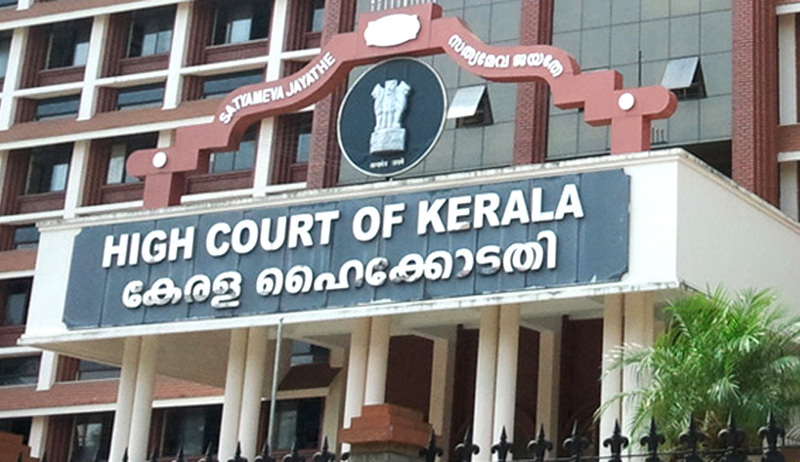 Kerala High Court on Monday reportedly urged the State Government to consider setting up oxygen parlors and nebulizers inside the High Court complex, for providing support to senior advocates, staff and senior citizens facing shortness of breath. The Government has been asked to get in touch with the Registrar of the High Court and the medical officer of the Court, in order to deliberate over the issue. A Division Bench of the Court comprising Justice Thottathil B. Radhakrishnan and Justice Anu Sivaraman issued the directive after Senior Lawyer K. Rajagopal suffered from acute dyspnea while attempting to argue the case before the Bench. The Bench then observed that quite a few advocates are senior citizens who face similar problems. The bench further observed that the issue had to be addressed in view of Article 21 of the Constitution of India. The High Court is an eight storied building, accommodating fourt Court halls on each floor, with the Chief Justice’s Court on the fourth floor and various administrative sections on each floor. The two lifts available on each side of the High Court as well as at the centre are not enough to accommodate the rush of lawyers and staff prior to the beginning of the Court’s sessions and when they end, as well as during lunch recess.